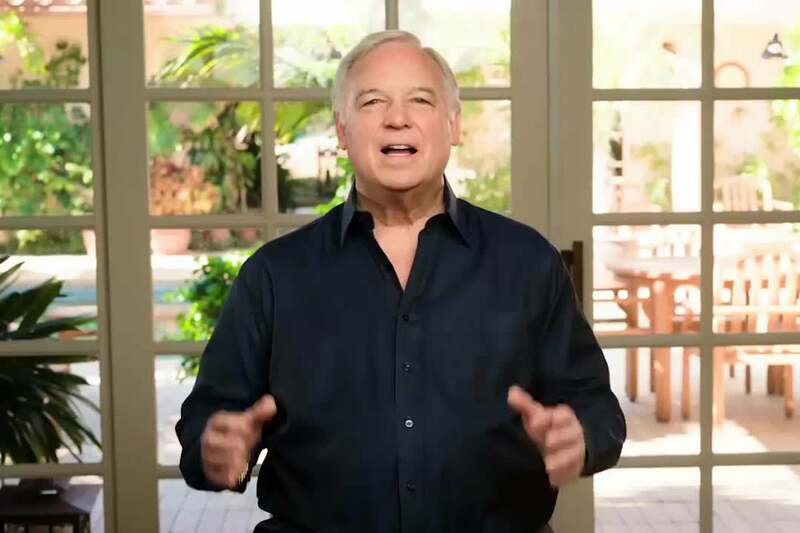 In this video, Entrepreneur Network partner Jack Canfield says that to get past decisions paralysis, you can employ a few easy tactics. Many people will clam up when they have to take the plunge on a big decision. That’s why, more often than not, indecision can be more destructive than making a decision you think is wrong. You can start by diving in immediately and making your decision extremely quickly. Follow your instincts. To learn more decision-making tricks, click the video.